Overnight stay in Vík area. 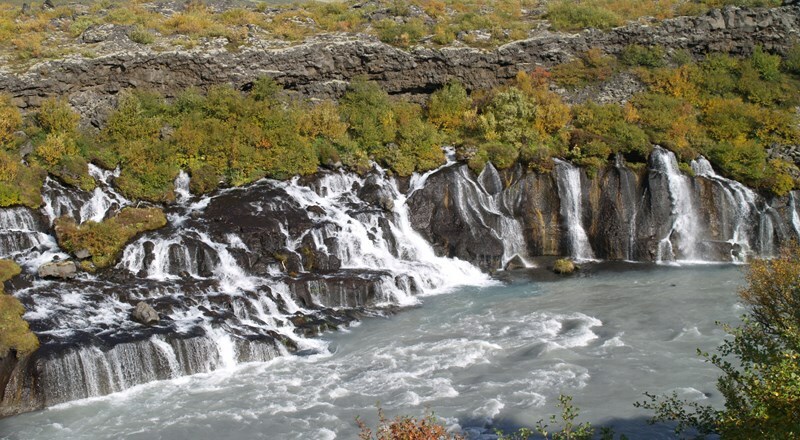 This is the day to discover the East Fjords. Your trip takes you through the Almannaskarð tunnel to the villages of Djúpivogur and Breiðdalsvík. 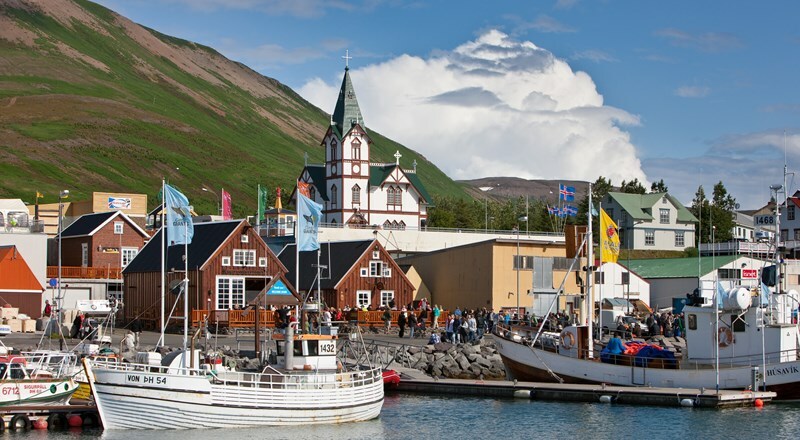 Then, you’ll continue along the fjords towards Reydarfjörður, where a small-but-fascinating, World War II history museum is located. 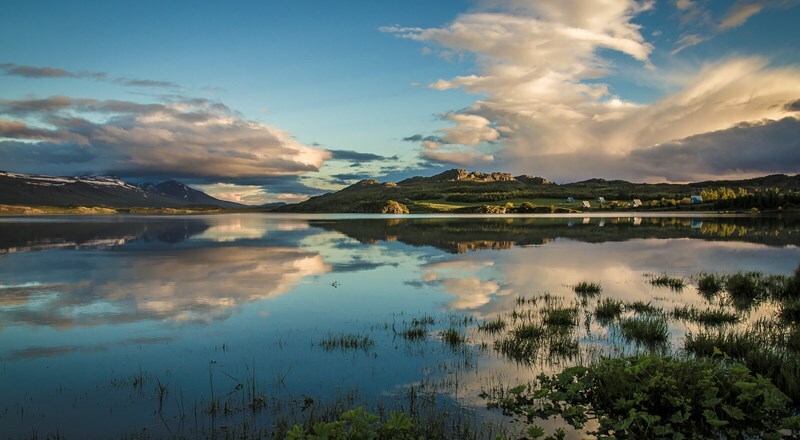 You will end your day of sightseeing in Egilsstaðir, where you will spend another restful night. 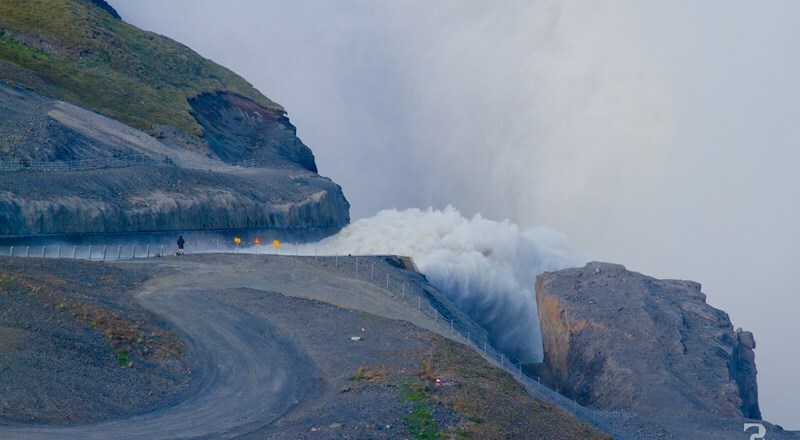 Overnight in the Egilsstadir area. 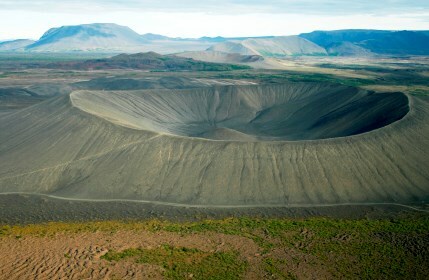 Overnight in or near the Húsavík/Myvatn area. The trip itself went super-smooth. No issues with any of the hotels – they were all expecting us – and the rental car pickup was fast. We didn’t have any questions or need to contact anyone after booking so I can’t speak to their responsiveness but given our experience during booking with all my questions, I have no reason to believe they wouldn’t be ready to help. They offer a good selection of add-on tours in the various part of the country you’ll visit. 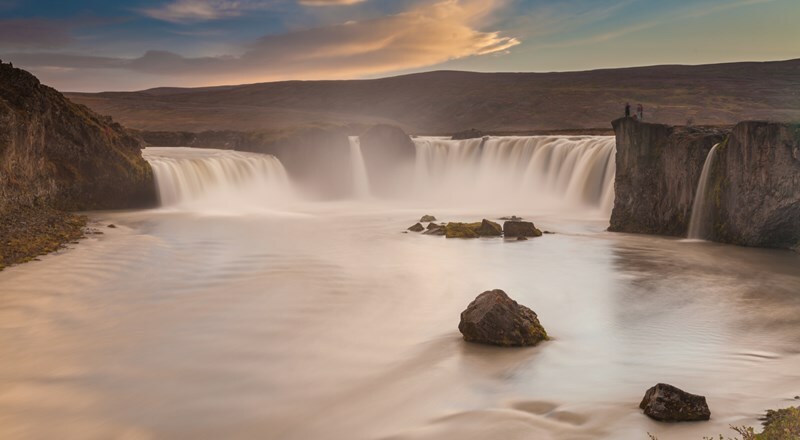 We did a combination of things we booked through Iceland Tours and some we just visited the web site of the tours individually and booked them ourselves. When I cross-checked what they offered versus doing it ourselves, I saw little to no markup. The only ones we booked ourselves was one not on their list, but in retrospect, I think they’d have taken care of it for us if we’d asked. Yes, as some have pointed out, you can save money by doing the logistics yourself butI think having an experienced company do that for you is worth the extra cost sometimes. Though I’ll take care of it myself next time now that I’m familiar with the country, I’d glad we used them for our first visit and I’d recommend considering them if you’re looking for a good tour company. 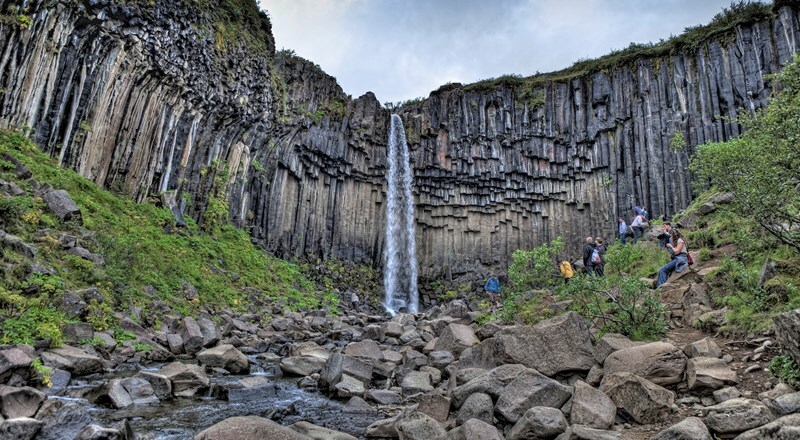 We booked the Classic Iceland - 10 days / 9 nights tour and had a great time. We upgraded to quality level accommodation and AWD car with a larger trunk space. The hotels were amazing and all included breakfast. The breakfasts were fantastic - classic meat, cheese, bread with eggs, bacon, yogurt, fruit etc in most locations. The car upgrade was also a good idea, as we saw a number of people cramming their luggage into smaller vehicles day after day while our ride was roomy and luggage storage was never an issue. The roads are in great shape, and between the itinerary provided by Iceland Tours and our map apps on our phones, we had no issues (also, the free wifi provided by the car rental agency was a huge help). The country itself is amazing. Service levels are off the chart, and every Icelandic person we met was very proud to show off what the country can offer. I won't spoil it for you, but on day 10 we were still in awe of our surroundings, and didn't get any 'tourist burnout'. 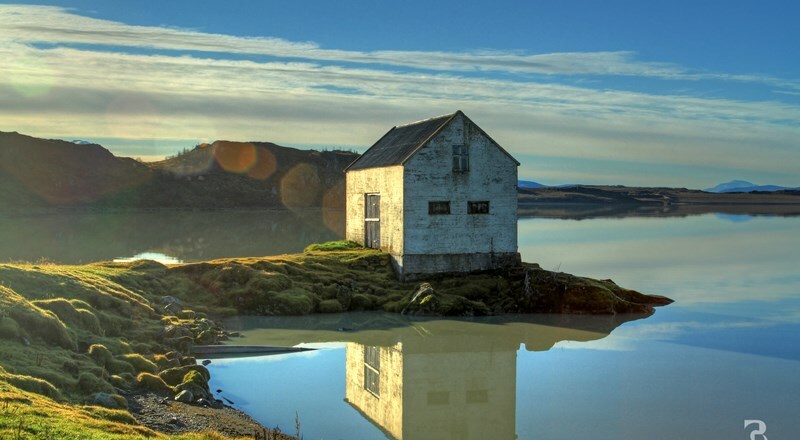 I have seem some reviews that indicate people think Iceland is pricey. Our experience was that it is no more expensive than Europe. We spent about $400 USD on gas for the 10 days, and we drove all over the country. Since breakfast is included in the hotel price, no expense there. We brought snacks and sometimes grabbed fruit from the hotel to tide us over for lunch as we never knew exactly where we would be when we got hungry. A good dinner (amazing catch of the day with potatoes and vegetables, etc) with a glass of wine was $45USD. Taxes and service charge are included in the menu price, so what you see is what you pay. A final tip, we used cards everywhere we went. I don't even know what the Krona looks like (a little something lost for the sake of convenience). Needless to say, i have been raving about Iceland since I got back! 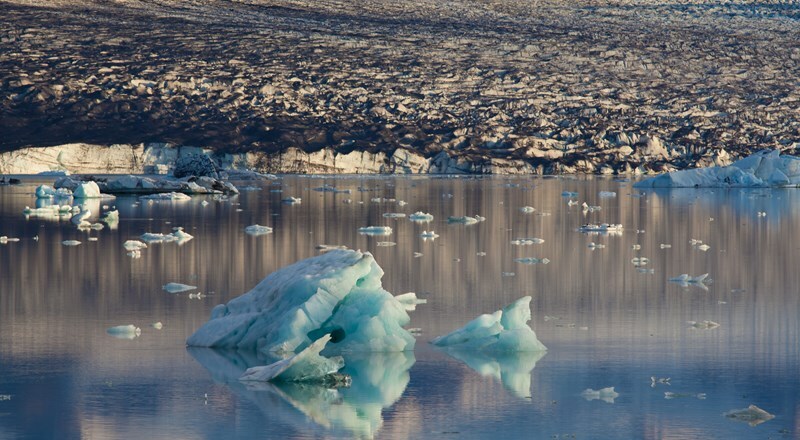 Thanks to the team at Iceland Tours for setting us up on a fabulous trip! We did the the 10 day self drive on the ring road around Iceland in July 2018. 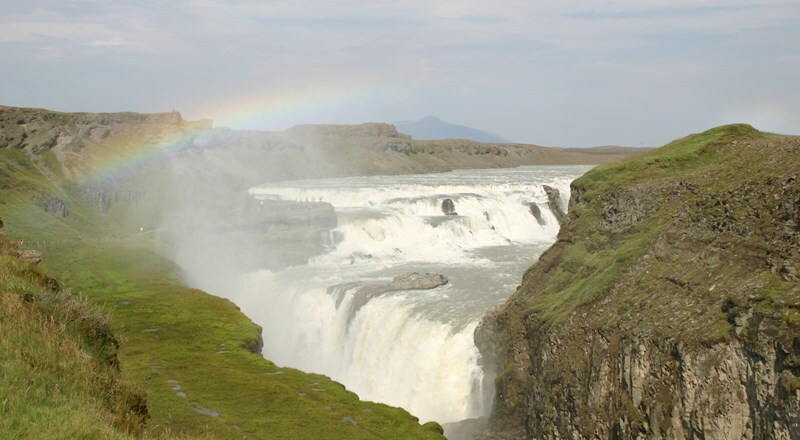 With the arrangements through Iceland Tours it was a very easy, stress free and highly enjoyable trip. The trip occurred with no issues or miscommunications. Everything was in place as stated. 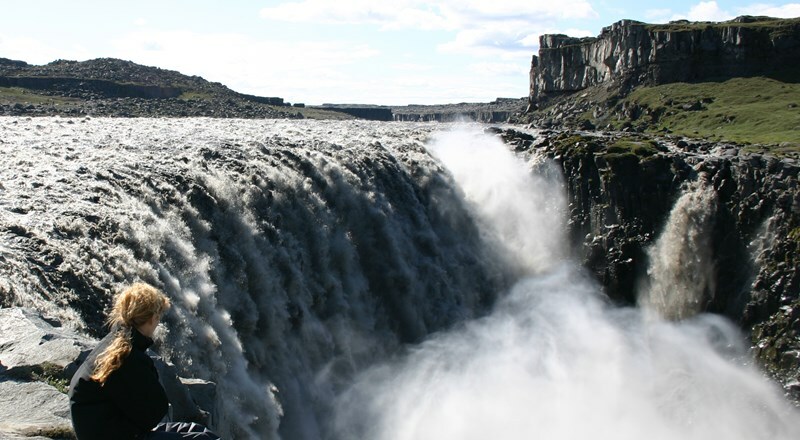 Iceland Tours provided a very thorough package with things to do, mileage, history of the area and recommendations. The rental car with mobile hot spot and Garmin was essential, the accommodations were fine-we went mid-range budget and the rooms were all clean, though some were small, breakfasts were all included which was great and most were substantial enough to last through lunch. 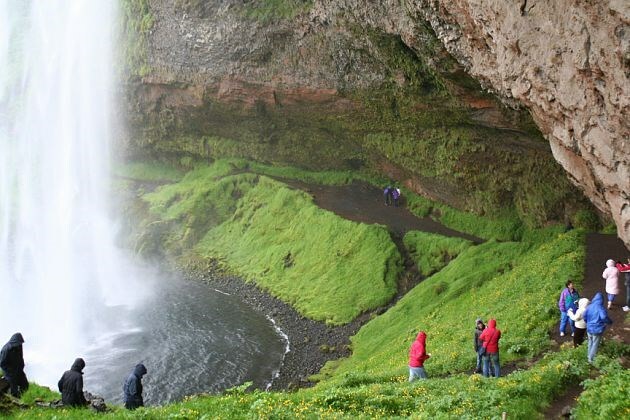 We wish the accommodations we had near Vik were closer to the town. It took us 25 minutes to drive to dinner in Vik. It was nice to have someone else book all the rooms, car, activities etc, though I’m sure it would be less expensive if you do it on your own. 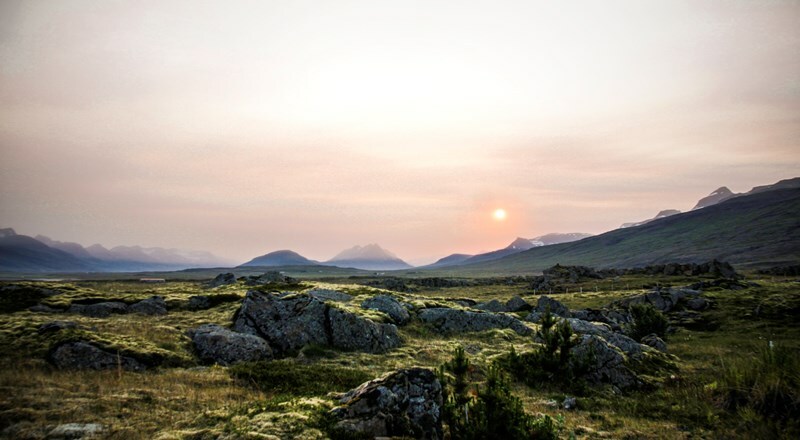 Iceland is a beautiful country. Go see it now!!! 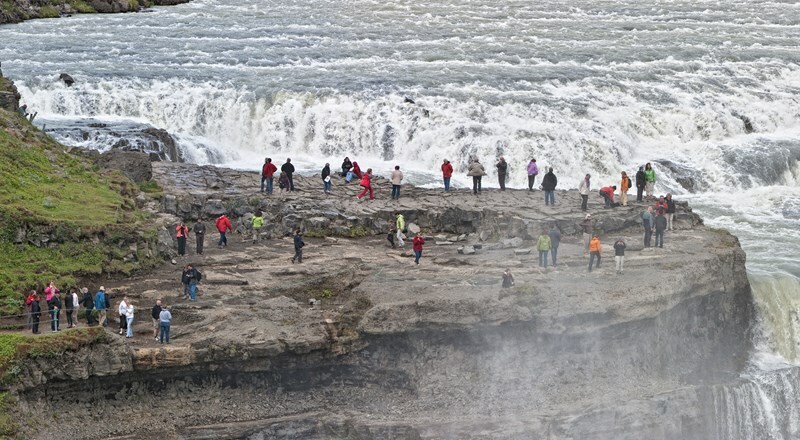 We booked with Iceland Tours because they were coming up as a significantly lower cost than anyone else we looked at (2000$-4000$ CAD less) and because the reviews sounded good. We were very happy we did! We ended up booking the 10 day/ 9 Night (with an extra day at the end) and loved every minute of it. Everything from having Fanny answer all our questions ( and requests) over email, to the detailed itinerary with all the highlighted suggestions that she provided, to the hotels that were selected and the car rentals was very good and exactly as presented in the information. I can't recommend these people enough and will be suggesting them to anyone I know looking at doing an Iceland tour! 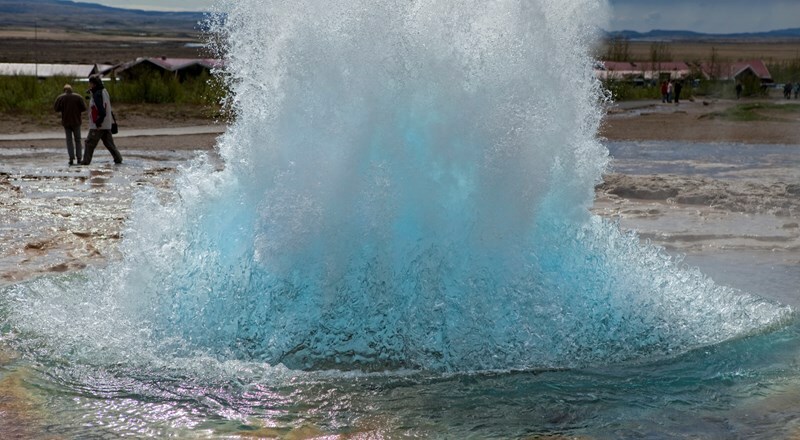 I went on the 10 days/9 nights Classic Iceland self-drive with Iceland Tours. They did an excellent job of arranging the guesthouses, car rental with Hertz and varied itinerary. 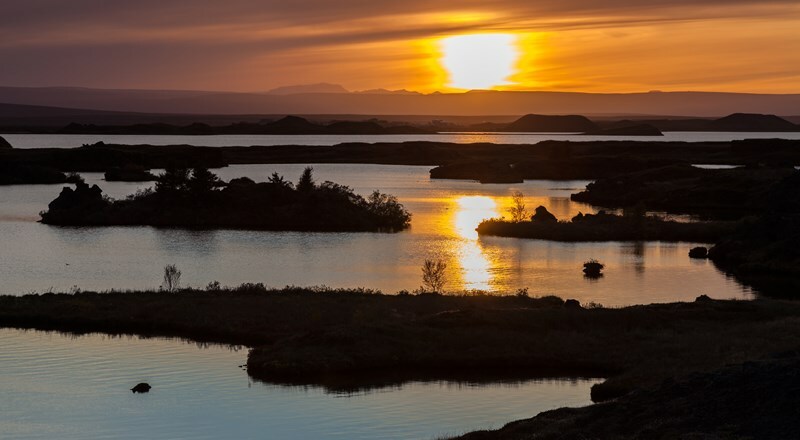 Some days I really had to hustle to see the places I wanted to on that given day and still get to my guesthouse at a reasonable time but I was happy with the suggestions Iceland Tours offered. Just be aware that some days you will feel a little rushed and really have to pick and choose carefully as to the sites/things you see and do as you can't do everything they suggest in one day. But having said that, overall, it was a wonderful itinerary--very interesting suggestions. I always found cool things to see and do on each leg of the trip. I loved my Hyundai from Hertz (it handled very well). Hertz personnel were very friendly and professional. I thought the guesthouses were all very comfortable and I enjoyed my rooms. WiFi was excellent in each place--fast and reliable. 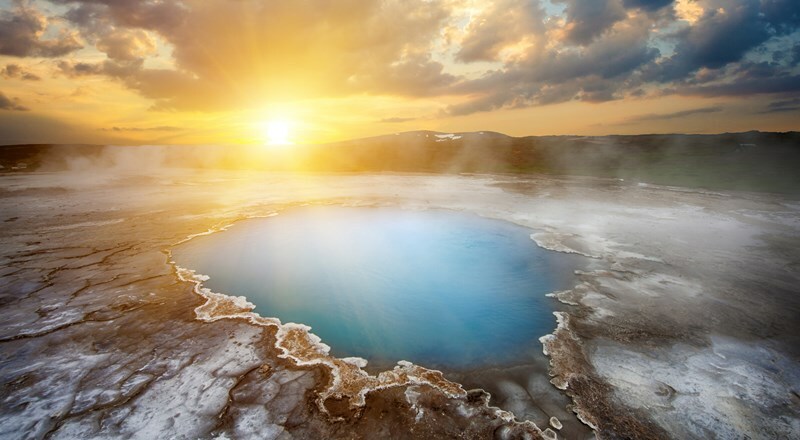 All in all, Iceland is an extremely beautiful country with its snow-capped mountains, geysers, glaciers, fjords, hot springs, geothermal baths, etc. I loved seeing sheep grazing everywhere and the Icelandic horses in the western part of the country. The country is expensive so make sure you account for that in your budget but it's well worth it as I had a terrific holiday--fun and interesting! The people were friendly and helpful. It's very windy so bring a scarf. 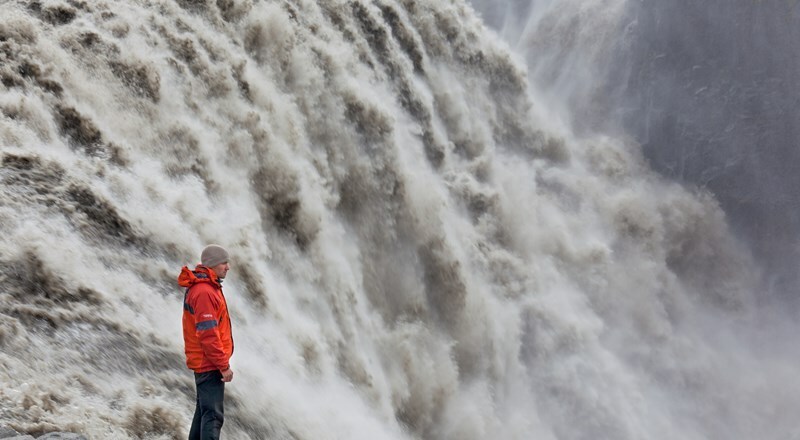 I recommend Iceland Tours highly and would not hesitate to book another trip with them. Iceland was absolutely spectacular - epic scenery, lovely people & not too busy. We took a ten day self driving tour around Iceland (Ring Road). 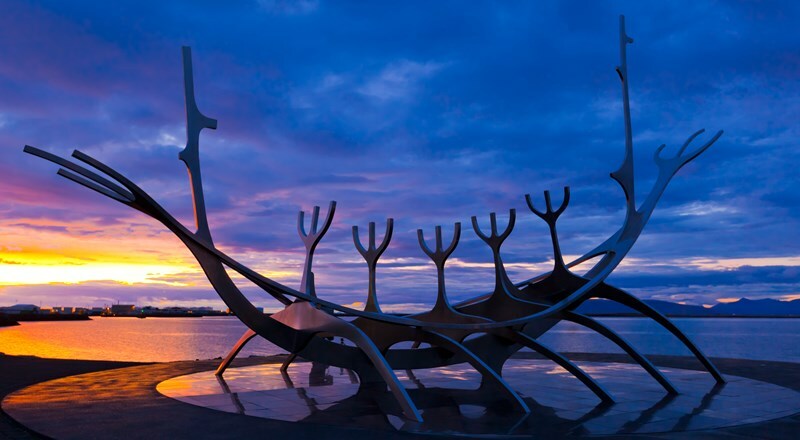 The itinerary was well balanced between travel time and activities on the way although we did add additional days in Reykjavik at the top and tail of the tour. The accommodation met our expectations as did the vehicle from Hertz. 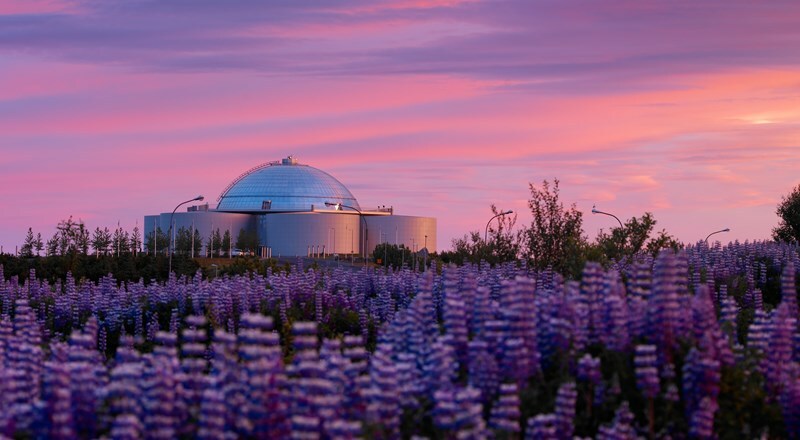 I would suggest that the additional excursions recommended by Icelandic Tours be taken as these do add to a good deal of variety to the tour. Petrol/Gas is expensive so be careful on the car you pick - if it's a guzzler or 4WD you'll pay for it at the bowsers but if it's not a 4WD stay on the main roads. The same applies to coffee - it is expensive but I'm a guzzler. The one thing Icelandic couldn't guarantee on the tour was a sight of the Northern Lights but even there we were lucky - we were billeted out of town, a clear sky, the sun and moon had both set and the light show started - I'm not going to try to describe it, words fail me - but I was glued to the sky for hours and hours. I woke early and it was still running pre-dawn. We even caught a second show in Reykjavik but because of the city lights it wasn't quite as impressive although there are plenty of tours which will take you out of town to viewing spots. 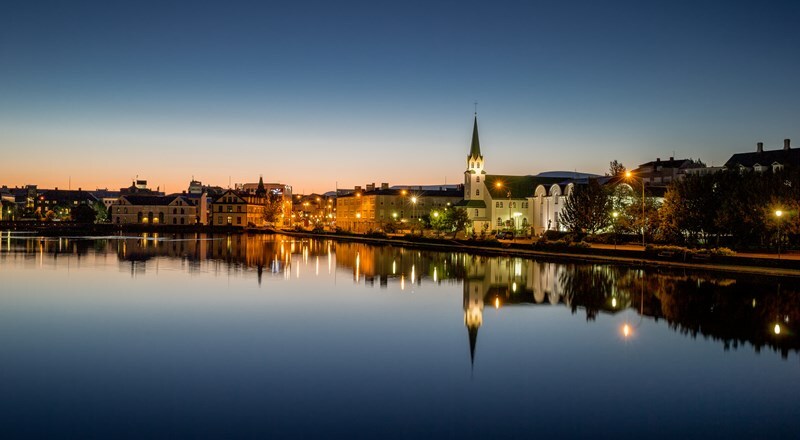 Like a few other countries in North Europe Iceland is moving to become cashless so have credit and debit cards primed and don't look at the bill till you get home! 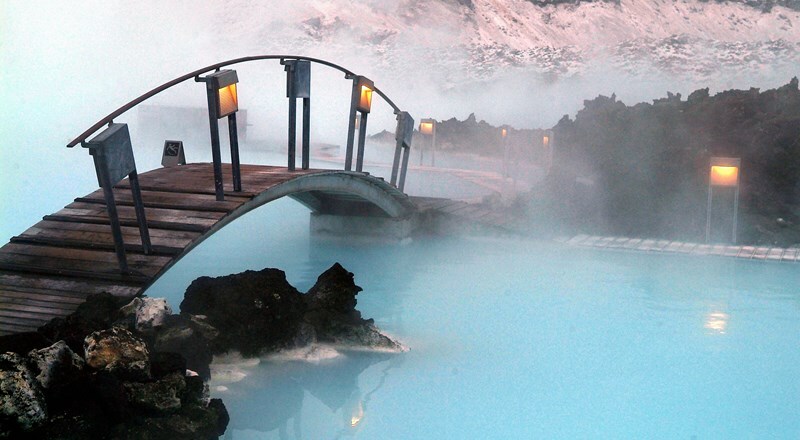 A visit to Iceland is worth the cost and Iceland Tours can help you get there. I would be happy to recommend them.